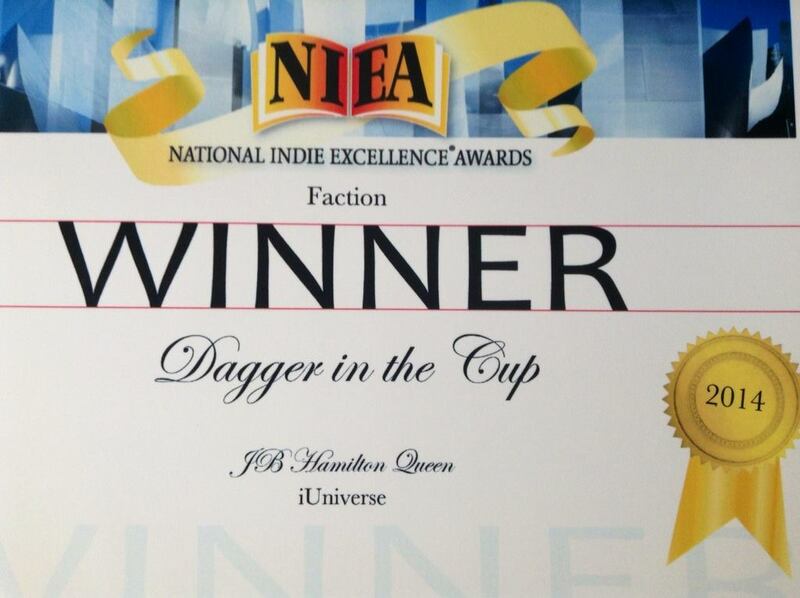 It is our great pleasure to inform you that you are a Winner in the Faction category for the 2014 National Indie Excellence Awards. The entire team at the National Indie Excellence Awards sincerely hopes your participation in our contest will serve you well in creating the success your book deserves. You have our sincerest congratulations.